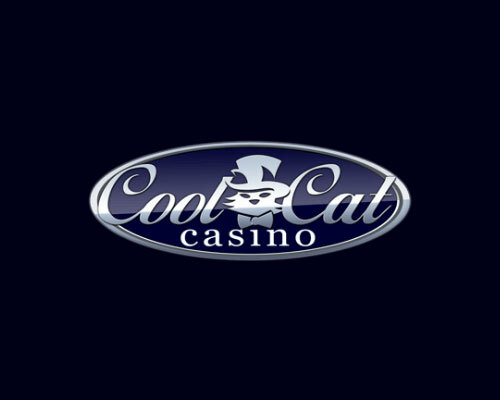 CoolCat Casino is an online casino powered by Realtime Gaming owned by Wisol International. You can play in Euros, Pound Sterling and United States Dollar. 38 bonuses for CoolCat Casino.